READY TO GET HEALTHY... BUT NOT SURE WHERE TO START? 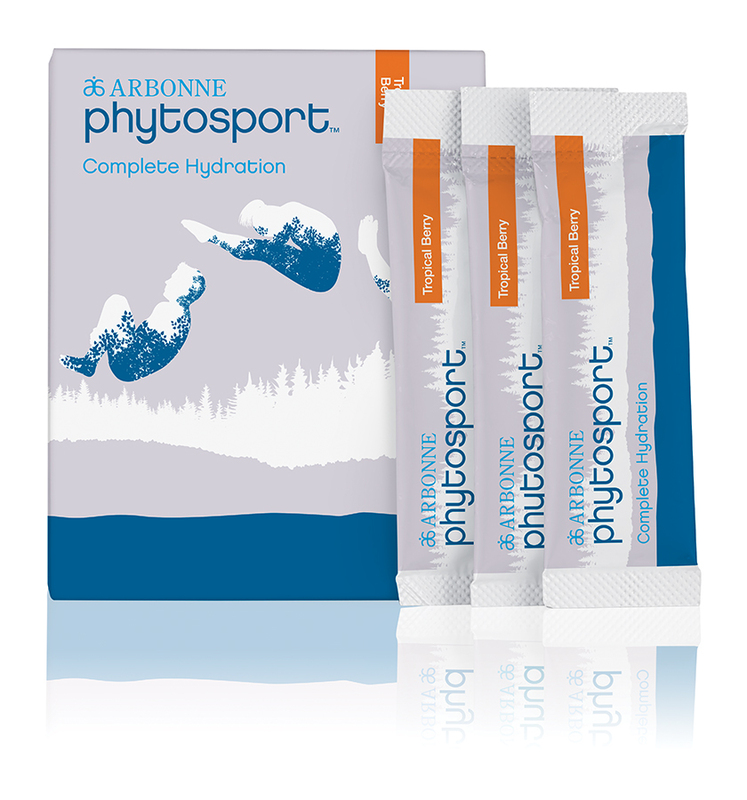 So I am a major fan of Arbonne's 30 day! Did you know it actually lasts 60+ days, it is just called 30 day because it takes 30 days for your body to hit restart & see a change! They offer a wide variety of products to make clean eating easier, however you still need to add to your diet. So what do you buy... because not everything at Whole Foods or Trader Joes is necessarily good for you! So I have gathered some of my favorites + items to swap out in the cabinet! REMEMBER... A healthy clean diet might seem a little more expensive now but you are worth it! Life is short & you deserve to live your best life being healthy... plus medication ends up costing a whole lot more and is no fun. 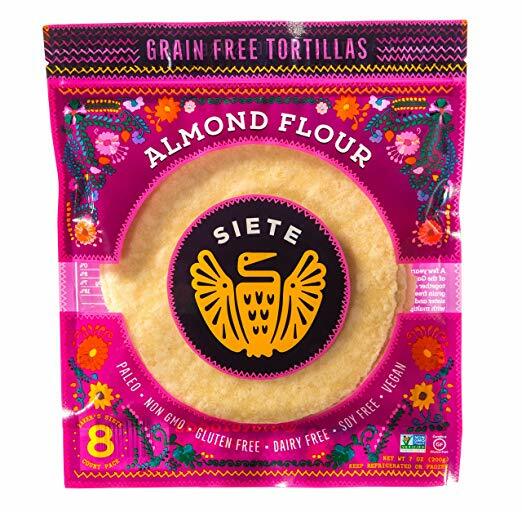 Siete: This brand is amazing! It is VEGAN and free of Wheat, Soy, Gluten & GMOs. BONUS these are probably the best tortilla chips & tortillas I have ever had! 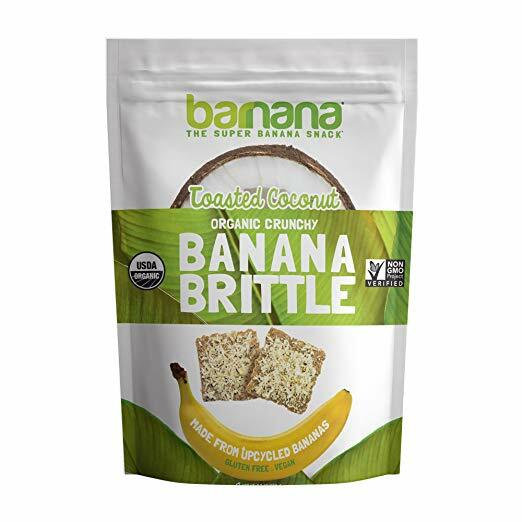 Boom Chicka Pop: I love a great snack & this brand is great for anyone looking for Gluten Free! Click the images above for links! A few options to swap out is: Peanut Butter for Almond butter, I love the fresh kind, you can buy at Natural Grocer, Whole Foods or Crest! Stop using regular flour and try out Almond Flour! For oil I love Coconut Oil! If you are a yogurt/dairy person, try coconut or almond yogurt/milk. I love to use coconut milk as an alternative to regular milk in my lattes, taste great (it is sweet so don't need an added syrup like vanilla) plus it is much better for you! 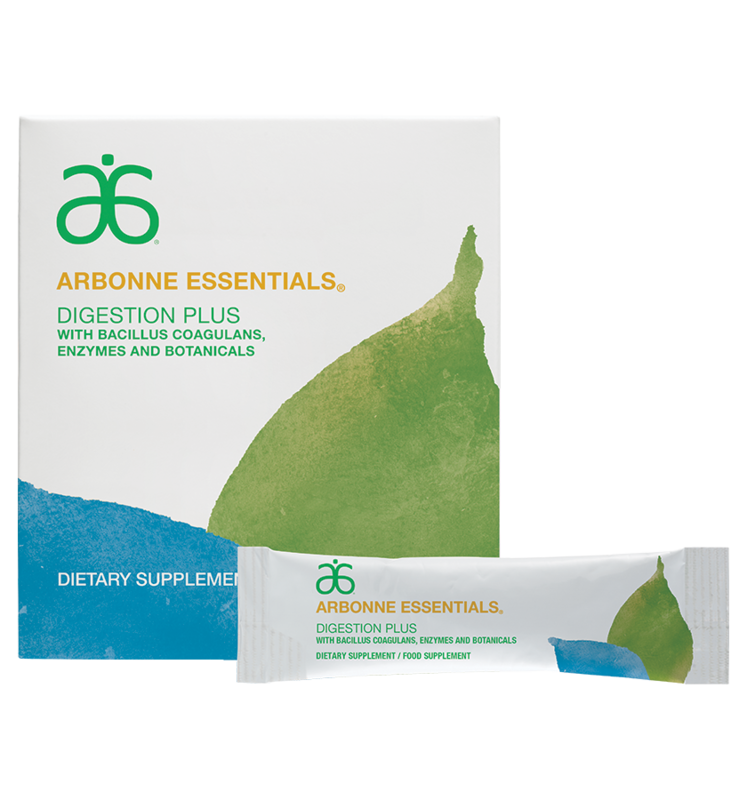 For my daily nutrients I use Arbonne products, they are all Vegan & taste great! They are safe at any age or while pregnant, nursing or on medication! People with diabetes can use the 30 day as well! Greens: daily fruit & veggies- throw in my shake... it has a sweet taste to it, not gross at all! Hydrate: comparable to a gatorade with way more electrolytes and not all the sugar. Made with stevia & great for kids! 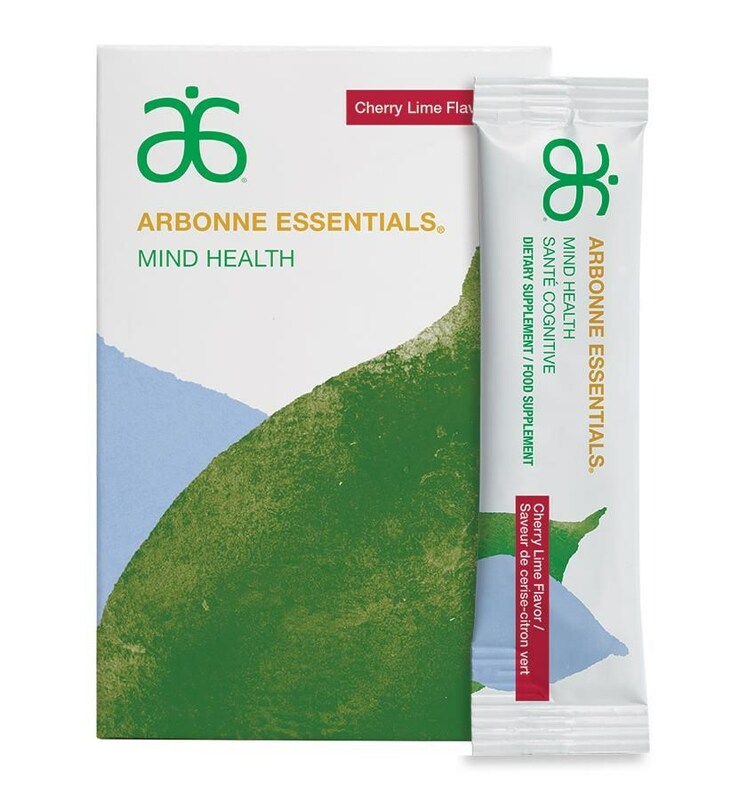 Mind Health: Complete focus, contains phosphatidylserine, a key building block for brain cells & CoQ10 to help maintain a healthy nervous system! Think of it like an adderall that is safe & good for brain health! If you are interested in the 30 Day or just a few of the Arbonne products can leave a message or find my on Instagram!